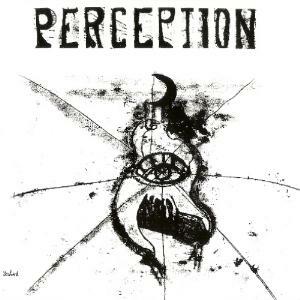 PERCEPTION were founded as a MAGMA off-shoot quartet by Jeff (Yochk'o) SEFFER (saxophones, clarinets), Didier LEVALLET (bass), Siegfried KESSELER (piano, flute), and Jean-My TRUONG (drums). 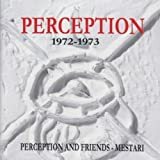 During only two years (from 1971 until 1973) they had recorded 'lively' and released three albums (one of them was a compilation under the name of 'Perception & Friends'). The two key persons Yochk'o and Jean-My later formed another off-shoot ZAO with a MAGMA fragment François CAHEN (Cf. ZAO biography). 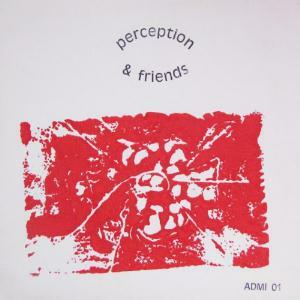 Feed The Feeling - Perception 12"
Sell your PERCEPTION items on eBay ! This album is not zeuhl, despite the obvious link to Magma, the owners of the genre. Of course, this album was made in 1971, the same year Jeff Seffer began his stint in Magma, so the influence may not have settled in at this time. 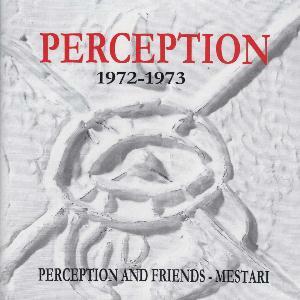 This album shows a strong nod toward Miles Davis and his disciples of fusion. Most of Davis' fusion albums and his band's offshoots in these years were playing this style. Set up the song with a loose melody, play around with it for a short while, and see where the jam takes you. Here, the music centers mostly around Seffer's airy woodwinds and Siegfried Kessler's electric piano. 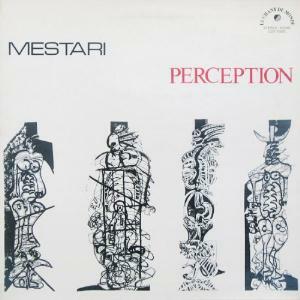 While their performances are nice, and even matches in intensity some of the similar American fusion albums at the time, it rarely lifts above the median level of this style of fusion. The one part that stands out is the first half of Ph'nobarbital - Septi'me Songe. With Kessler playing sparse acoustic piano, and Seffer on what sounds like a bass clarinet, the song has a chamber rock feel, similar to what Univers Zero would be doing a few years later. Unfortunately, instead of buildin on this style, the piece evolves into the same free form jamming as the rest of the album. 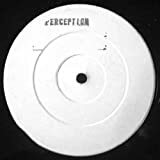 French jazz quartet,found in 1969 in Paris by Magma saxophonist Yochk'o Seffer.The band also included drummer Jean My Truong (later on Zao),pianist Siegfried Kessler and bassist Didier Levallet (later on Confluence).Their eponymous debut was released in 1971 on the jazz specialist label Futura.